Premium quality describes the makeover & restoration of this 1898 S.F. 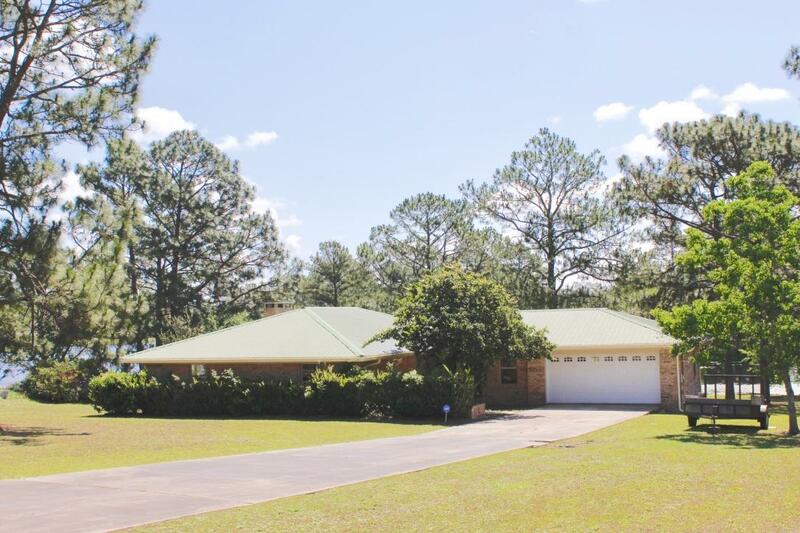 3bed/2ba custom built home located on one of Northwest Florida's premier bass & bream fishing lakes! All new quartz kitchen countertops, all new cabinets, marble counter tops in the bathrooms, All new stainless steel appliances, new cooktop with stainless steel range hood, all new tile & carpet flooring through out, all new custom lights & fans, refurbished metal roof including new flashing and all new screws through out. All new gutters, new garage door and freshly painted through out the complete home including the decks. All brick, low maintenance. all you have to do is move in and start fishing and golfing!